After telling you about the impressive deals at Newegg's store - It's time to cross the digital road and find out about the storage campaigns that exist right now in the online store Amazon in the United States. Fun shopping! 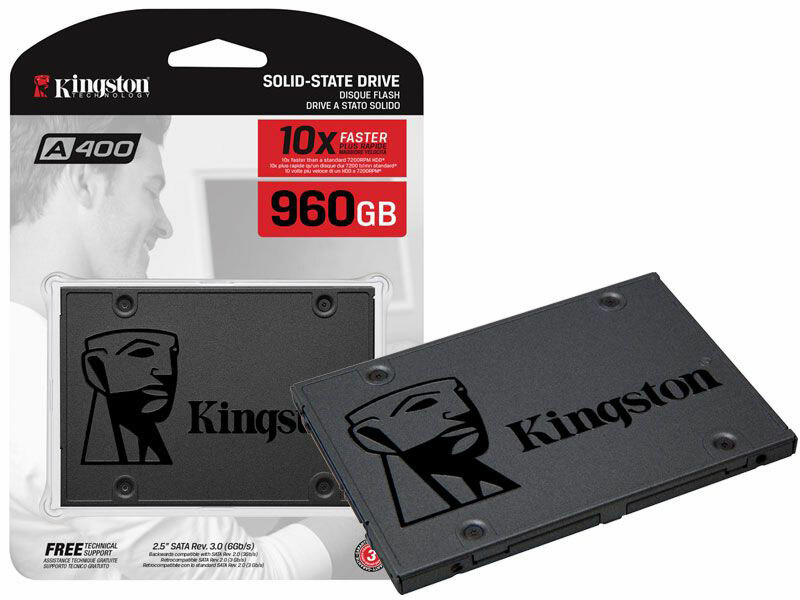 A400's SSD drive, Which includes TLC chips and built-in dynamic memory for satisfactory performance in most categories, is offered at an unprecedented cost To the volume of 960GB - Only 125.8 dollars including VAT and delivery up to the delivery, which is about NIS 460 In the 480GB model Of the drive at a final price of approximately $ 67, or approximately NIS 250, at a price of about $ 37 for 240GB, Which is approximately NIS 140. 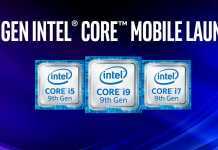 There are even Minimum 120GB model That will cost you about NIS 95 all-inclusive. 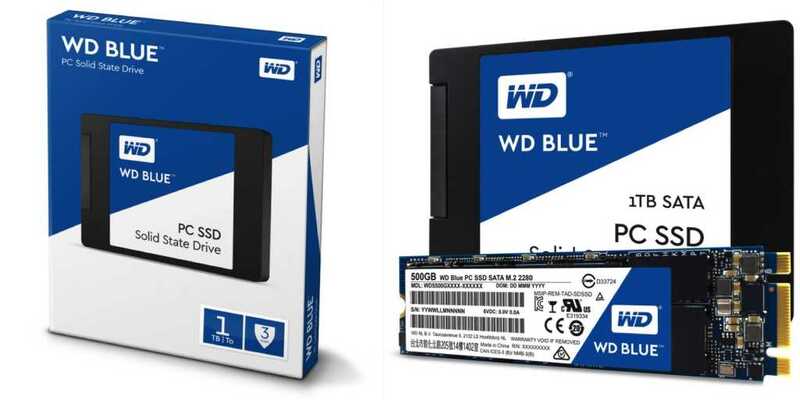 Need a 2TB storage drive - You can choose Western Digital Blue, with SATA and SATA supportIn 2.5-inch configuration או In M.2 format At a price of about $ 277, including VAT and shipping to Israel, approximately NIS 1,015, which is approaching the lowest price we have seen to date SSD In such volume, for only a few hours during cyber-mani operations at the end of last year. For dessert, Intel 660p drives in the M.2 format with new generation QLC chips return to their lowest price level - Model 512GB Is offered under the VAT threshold at a price of about $ 81, or NIS 300, including direct shipping (note that the deal is currently only available to Amazon Prime account holders, which can be registered for a month of experience in entering payment details) Terabyte model Available for $ 172.84 or 625. Lower than that is very difficult to find currently within the categoryNVMe. updating: The popular WD Blue 500GB drive and M.2 format Now sold in 65.45 dollars, including direct delivery to the house - about 240 shekels that make it one of the best deals in the market -SSD it's always been like this. 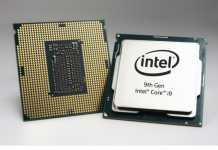 2 Update: Want an octagonal cores processor? AMD's Ryzen 7 1700 Available now in the package along with the Wraith Spire LED cooling, excellent price of 207.8 dollars including VAT and shipping - approximately NIS 760 which is a very difficult deal to refuse, with competitor octagonal models Intel Are priced at a double cost.